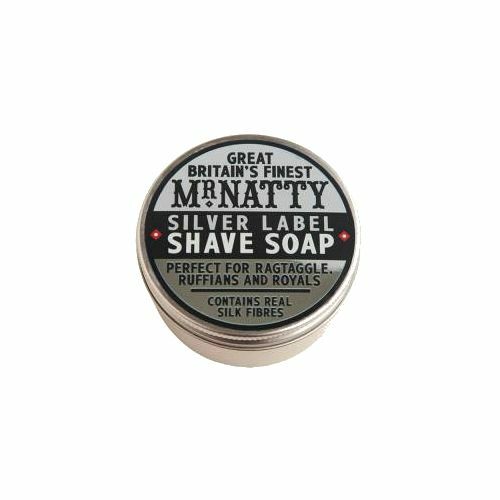 A triple-milled soap bar that carries a wonderful sandalwood scent that is both balanced and relaxing. 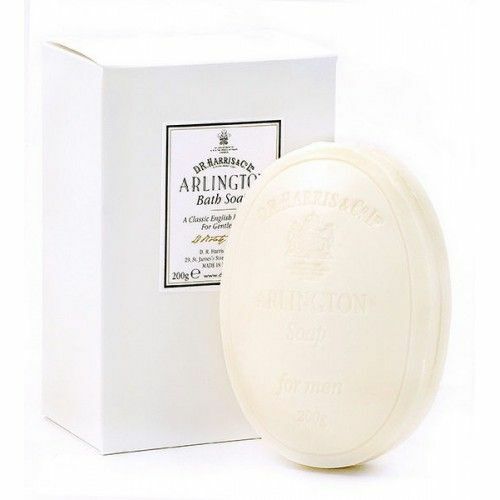 This non-drying bath soap is suiatble for all skin types and can be used daily. D R Harris triple-mill all of their soap bars making them last must longer and hold more of the scent. This sandalwood addition was released in late 2014 and carries the usual woody characteristics of sandalwood essential oil with deep races of powdery notes. Massage over the body with warm water. Rinse. When not in use, store the soap bar in a well-drained container so it does not sit in water. Leaving the soap bar in water will soften and ultimately ruin it.